Deal Or No Deal Spins Casino Review 2018 - Is It as Fun as the TV Show? Is it a Deal? Or No Deal? 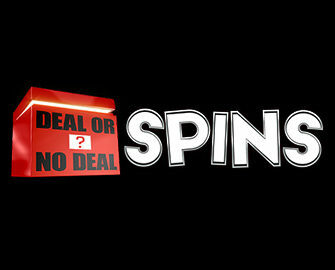 Its doors having only been open since earlier on in 2016, Deal or No Deal Spins is still relatively new to the online gaming world. However, it’s clear where it gets its name from. Deal or No Deal is a popular television game show, originally starting on in the Netherlands. However, it is now an internationally renowned show, with several countries offering their own versions. The online casino site though, is under the ownership of Cassava Enterprises Limited. This means that it receives back up from one of the most well-known companies. In addition to this, it holds two different gambling licences. The first comes from the Gibraltar Regulatory Authority, while the second is from the UK Gambling Commission. There are only a few different countries that aren’t able to register there as well. 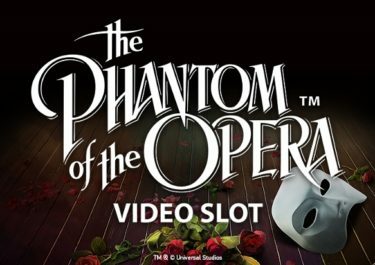 The homepage of the casino site takes you right into the heart of the game show. 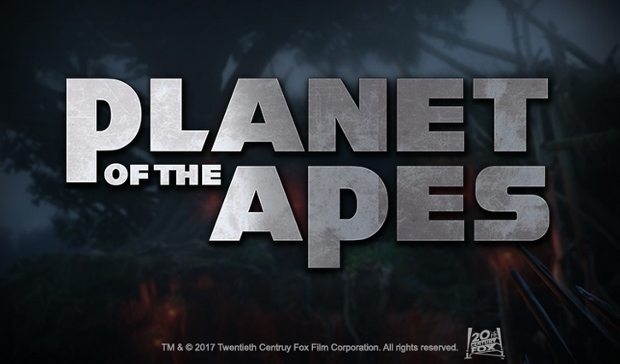 In the background, you can see a shot of the studio, featuring a purple hue over the top of it. The well-known logo of the game show is on display in the top left corner. Meanwhile, there’s a navigation bar available to see next to this. Using it will allow you to move between four different sections of the website. Finally, underneath this is a scrolling banner, providing information on a few different special offers. And, finally, below this is the game lobby. After you form your free casino account, you’ll find that you can begin claiming the promotional offers. These can be seen on the ‘Promotions’ page of the platform. The first of them is available to you once you have added funds into your account. This exists in the form of ‘The Banker’s Welcome Bonus’. With this, players who make a deposit of £25 will be able to receive a bonus of 100% on top. This means that you’ll be given another £25 to utilise. 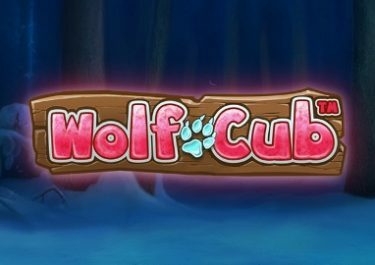 Furthermore, you’ll receive 25 freespins to use on Magical Forest. The only thing you need to do to ensure that you receive this is deposit using the code, DEAL. The bonus funds are usable on any of the 300+ games at the site. And don’t forget about claiming the regular special offers either. These include ‘The Banker’s Daily Deal’. 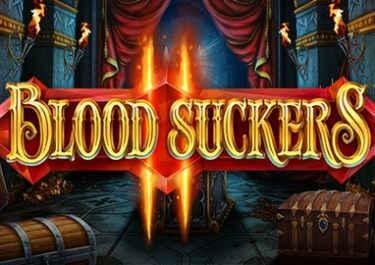 This is available to all players who return to the site on a daily basis, featuring freespins, bonus money and cash prizes. You will also be a part of ‘The Banker’s Lottery’, which randomly adds a bonus to one player’s account every day. All that is necessary to ensure your involvement in such is to deposit £20 with the promotional code, LOTTO. Furthermore, you should always keep a check on your email inbox. Exclusive special offers will be sent to you there. 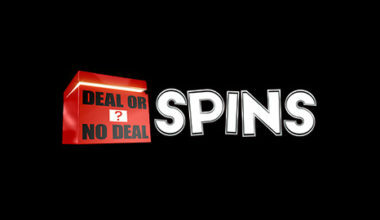 As we said, there are over 300 different games available to you as a member of the Deal or No Deal Spins Casino. Several different developers are responsible for offering these up. 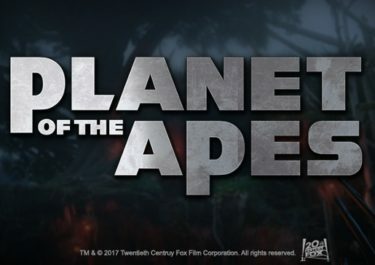 They exist in the form of Netent, IGT and Amaya in the first instance. Joining them are Bally, WMS, Barcrest Gaming and, finally, SG Gaming. With this being the case, you will definitely have access to some of the most intriguing and entertaining games around. Pressing on the ‘All Games’ link from the navigation bar will give you a look at the full selection of offerings. Unfortunately, there aren’t any categories to separate these, so they’re all seen in the same location. 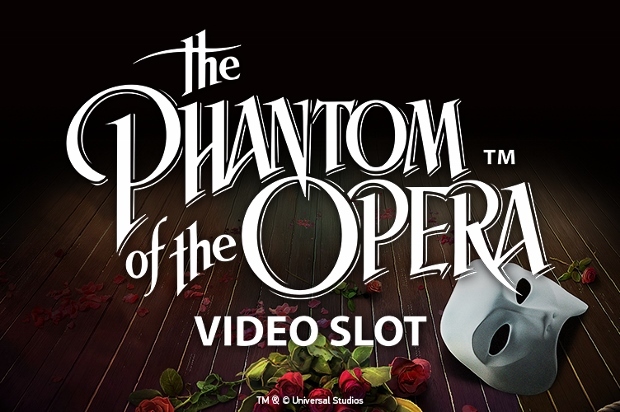 However, it’s slot games that are available in the biggest amount. Therefore, titles like Jimi Hendrix, Imperial Destiny, Drive: Multiplier Mayhem and Doting Doggies are all easily accessible. It’s unfortunate that there aren’t any categories to separate the games, as sorting through them to find casino games is quite time consuming. However, there’s only a small choice of this genre on hand. Progressive jackpot games are also available in the game lobby. These include such games as Mega Fortune, Fluffy Favourites, Siberian Storm and Jackpot Jockey. 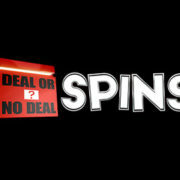 One or two live dealer games are also available at the Deal or No Deal Spins Casino. It’s just a shame that everything is in a complete mass together in the lobby. Before you start playing the games and claiming the offers, you need to add funds to your casino account. 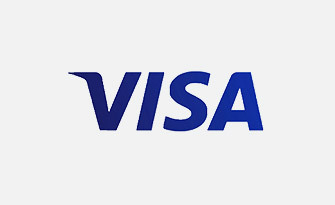 This can be done by utilising one of the many payment methods that the site accepts. 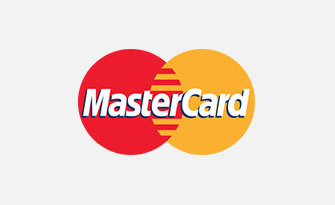 The first of these exist in the form of Visa and MasterCard credit and debit cards. 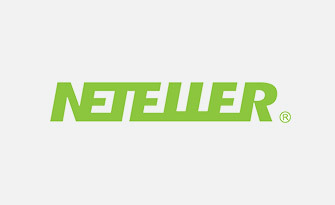 Not only that, but there’s the chance to make use of an eWallet, such as NETeller or PayPal. 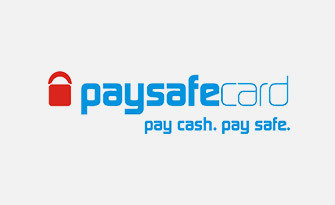 If you prefer using prepaid vouchers, there’s the chance to utilise Paysafecards. 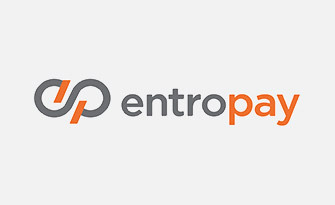 And don’t forget about Entropay either. Most of these methods will also come into use when you want to make a withdrawal of your winnings. If you ever need help while playing at the Deal or No Deal Casino site, you can read through a FAQ section. This isn’t hugely vast though, so if you need, you can speak to a customer support agent. There isn’t any live chat function on hand, but there is the chance to talk to someone via email. Simply direct your message to [email protected]. The team endeavours to answer all messages within four hours. Otherwise, you simply need to dial the toll free number of 0800 018 3307 if you reside in the United Kingdom. This option is available on a 24/7 basis. On first thought, a platform which bases itself around a TV show doesn’t sound like such an appealing option. However, Deal or No Deal Casino is very much the alternate to this. It features an impressive design, an intriguing range of games and a 24/7 support team. However, it still has work to do in certain areas. For example, its lack of live chat and its messy game lobby.